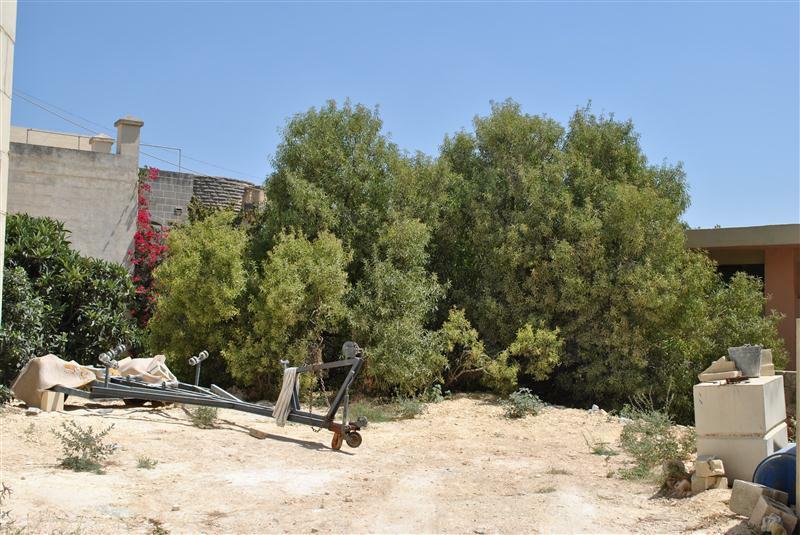 A plot of land measuring 413 square meters situated in an excellent residential area. Ideal to build a fully detached villa. Will sell subject to permits.